More than fighting evil vampires at La Luna Sangre as Tristan and Malia, Kathryn Bernardo and Daniel Padilla fight cyberbullies in real life. 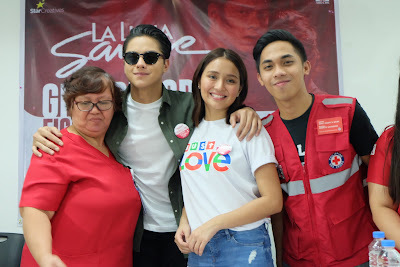 Kicking off their anti-cyberbullying campaign as Cybersmile Ambassadors, KathNiel together with Philippine Red Cross (PRC), the Department of Information and Communications Technology (DICT) and Kathniel’s fan base KDKN Solidarity Community, Inc. along with volunteer-individual and other fan group supporters conducted a simultaneous event dubbed as “Give Blood. Fight Cyberbullying” last Nov. 5 at the PRC Headquarters and across 18 (initially targeted 22) other PRC blood centers nationwide. The event was held to gather as many blood donors, promote La Luna Sangre in Halloween season and fashion as blood donors were encouraged to wear costumes of their favorite La Luna Sangre characters, and formally launch the anti-cyberbullying campaign of KathNiel. 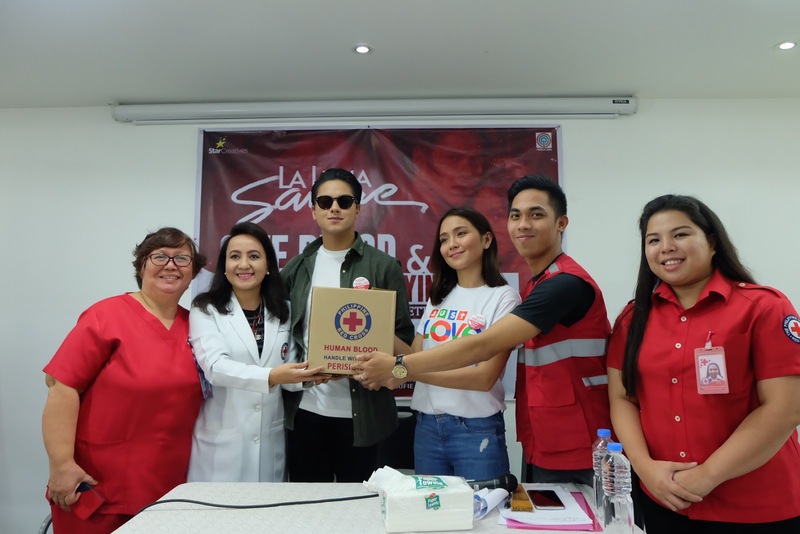 According to PRC Director for National Blood Services Dr. Cristie Monina Nalupta, the simultaneous event garnered 50,000 cc of blood which could possibly help and save lives of 360 patients. The event also made noise at social media as #ImACybersmiler and #LLSBloodletting were its digital battle cry in its awareness campaign. It included a Q & A portion with KathNiel and DICT Assistant Secretary Allan Cabanlong sharing from their personal experiences and important tips on how to handle bullies online to the status of the bill named as “An Act Defining and Penalizing the Crime of Cyberbullying”, otherwise known as the Anti-Cyberbullying Act of 2015. A thrust on accountability and consequences is a must. According to Daniel, their advocacy along with DICT is to come up with a “sapat na pangil” against the cyberbullies. “Hindi sila pwedeng nanggaganon lang ng tao na hindi nila kilala. Hindi pwedeng nang-aapi lang sila ng tao out of nowhere,” he said. 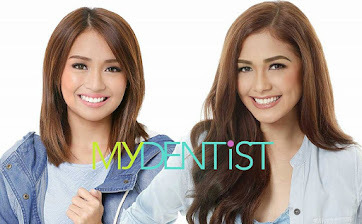 On their vision of supporting the cyberbullying campaign, Kathryn said of the internet “For communication and good vibes. 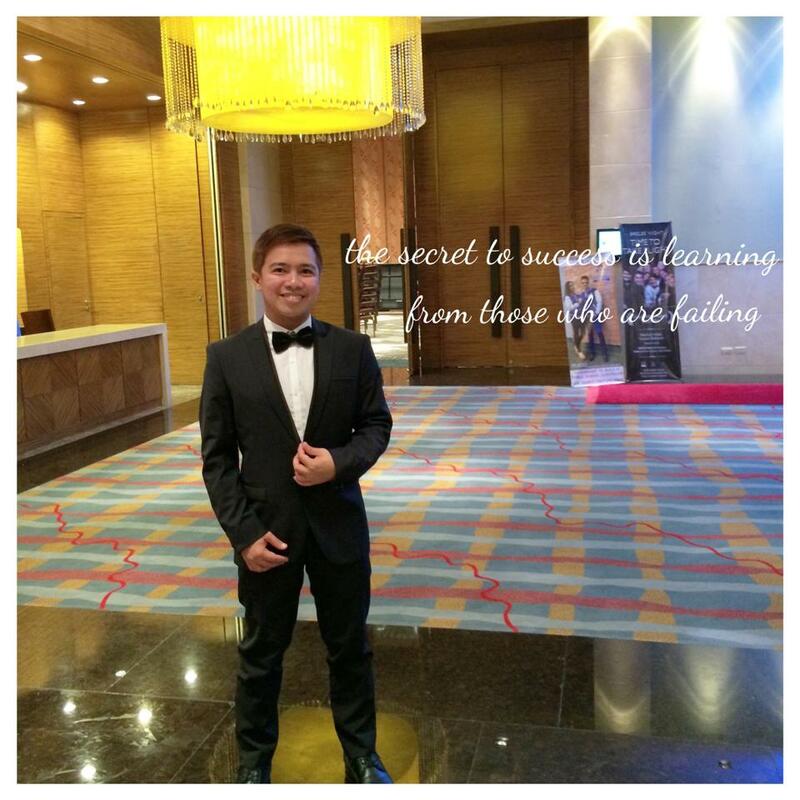 Wag gamitin ang internet para manira lang ng ibang tao.” Daniel adds, “Negative attracts negative. 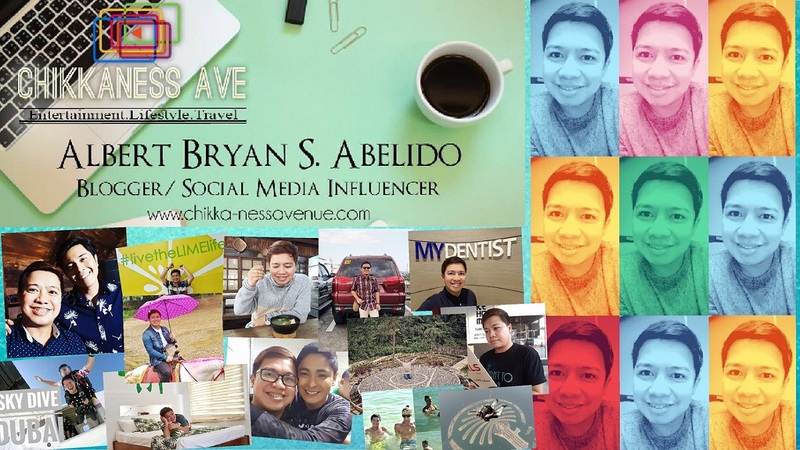 Positive attracts success…Never ka magiging successful sa buhay kung sobra kang negatibong tao at wala kang ginawa kung hindi manira.” He calls on his fellow artists, musicians and everyone in showbiz to join him and Kathryn in fighting cyberbullying as this is a serious problem that should be given due attention. The Cybersmile Foundation is a multi-awarded international non-profit organization committed to the fight against cyberbullying. Some of the other 19 blood centers include: Batangas, Calamba, Tarlac, Cavite, Pampanga, Olongapo, Baguio, Cebu, Iloilo, Bacolod, Aklan, Dumaguete, Davao, Cagayan De Oro, Butuan, General Santos, Misamis Occidental, and Zamboanga City.